Are you and your family self-reliant? Will you be able to provide for them and keep them safe? The best way to prepare for the future is not through fancy tools and gadgetsit’s experience and knowledge that will best equip you to handle the unexpected. However, it doesn’t matter how prepared you are for disaster, if you run out of food you will soon run out of time. Self-reliance isn’t about building a bunker and waiting for the end of the world. It’s about making sure you have enough food to feed your family should the worst happen. 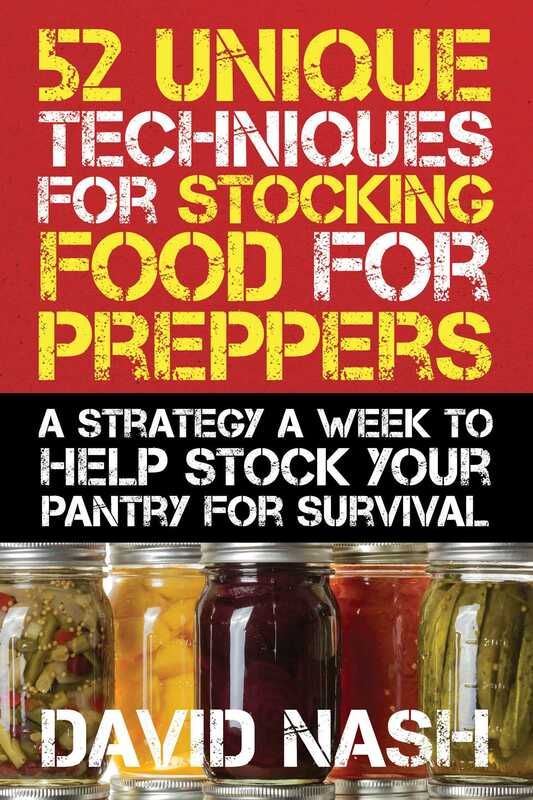 52 Unique Techniques for Stocking Food for Preppersis the ultimate instructional guide to preparing food and making sure that it keeps. It is a must-have book for those with their eye on the future.